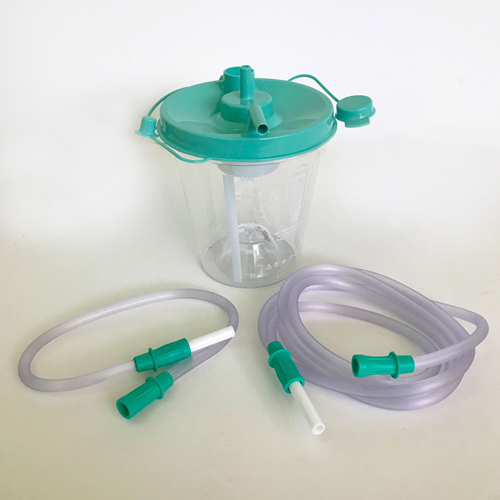 The DeVilbiss 7305 Series Homecare Suction Unit is a compact medical suctioning device that is designed to reliable, portable operation. 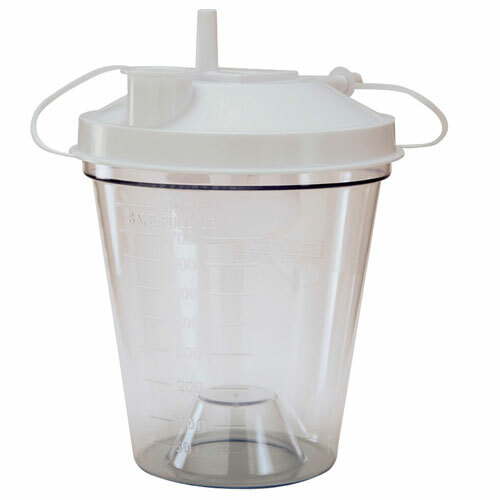 Thanks to its small size, it is ideal for providing suction in the home or on the go with the DC cord. 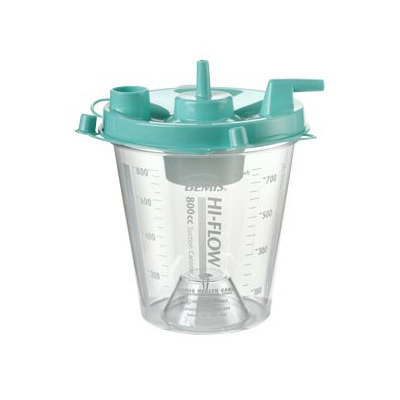 This Hi-Flow Canister with Aerostat Filter is designed for small-volume use. 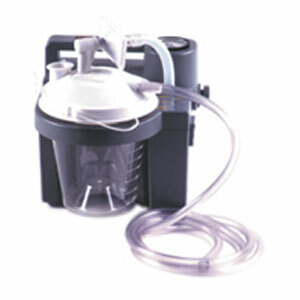 This 800cc disposable suction canister has raised etched cc increments. 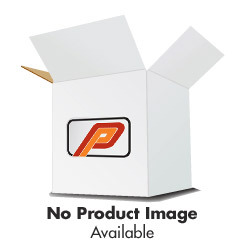 This Five Liter Compact Oxygen Concentrator features an attractive minimalist design that’s far less obtrusive. 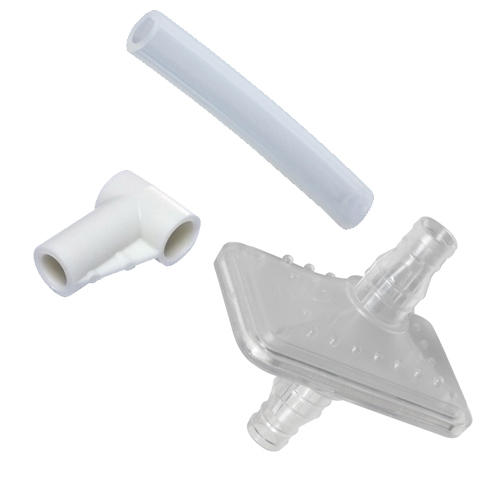 It also provides unmatched performance, user safety and ease of use. 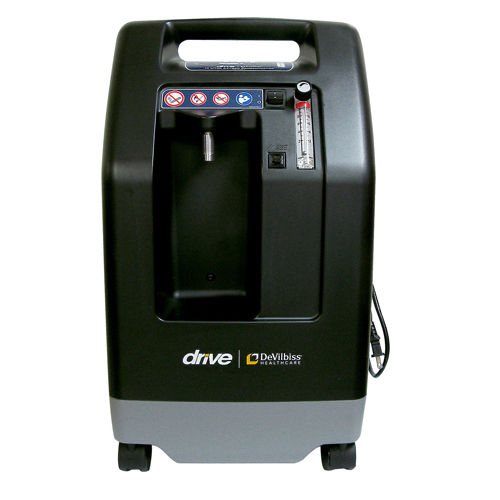 Drive DeVilbiss 10L Oxygen Concentrator. 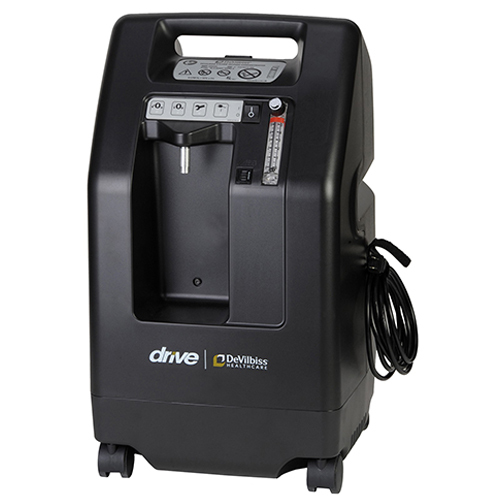 This 10 Liter Oxygen Concentrator is one of the smallest, most compact high-volume concentrators on the market, perfect for patients who need more than 5 lpm of oxygen. 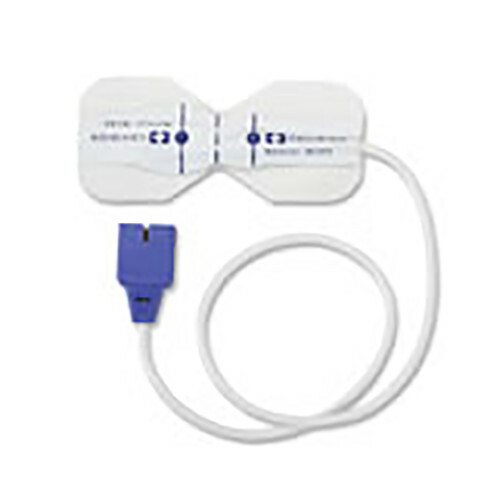 Nellcor SpO2 Adhesive Sensors are highly accurate and feature tear-resistant bandages that provide a comfortable, secure “second-skin” fit.